Are you looking for a travel assistant app that can help you plan and organize your trips, display e-tickets of your flight or hotel booking? Trip38 is a versatile travel assistant application that can be very handy. Have you ever wondered how tough it is to manage a trip? It is hard to keep various travel related documents like flight tickets and other important documents together and handy when travelling. 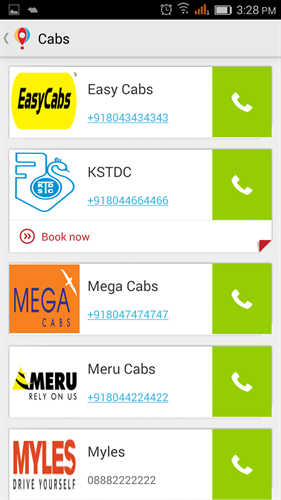 So far, I've seen many pre-booking apps in the smartphone apps market. But, Trip38 is different, as it focuses on post booking assistance as well. It will take care of your itineraries and other travel related tasks, even after the travel. The app is relatively simple and uncluttered. 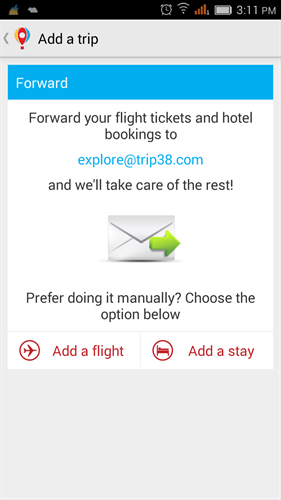 After installation, the first prompt shows an email address explore@trip38.com. If flight tickets, hotel booking confirmation etc are mailed to this address, it will show e-tickets for flights or print hotel booking to be displayed on your mobile screen leaving the need to carry print ticket or hotel booking confirmation. 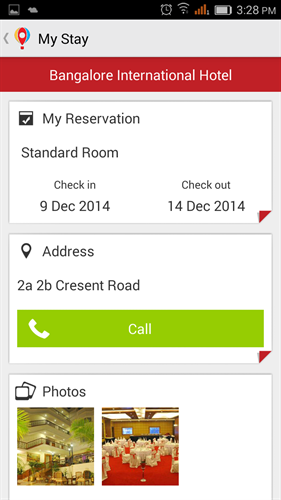 You can add flights or book hotels using this app. 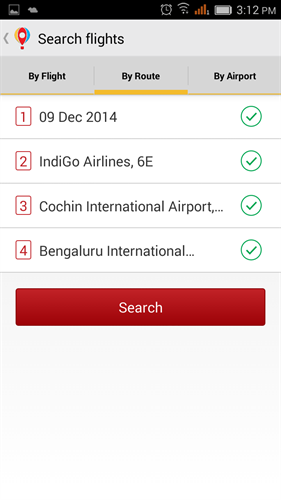 This app supports adding flight booking information using flight name and number, by route information and by airport location. Trip38 can be used by signing in using Facebook account or sign up with directly Trip38. A guest mode is also available. 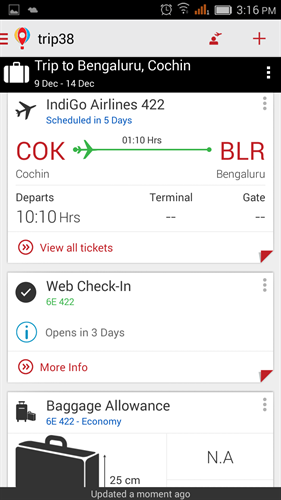 After completing the flight details, a list having flight name and number, estimated time for travel as well as departure time, ticket details etc is shown. Web check-in alerts the user when it is available and it opens the flight company's check-in info page. It gives notifications about flight from takeoff to landing. The flight information is animated showing the elapsed time till landing in destination. 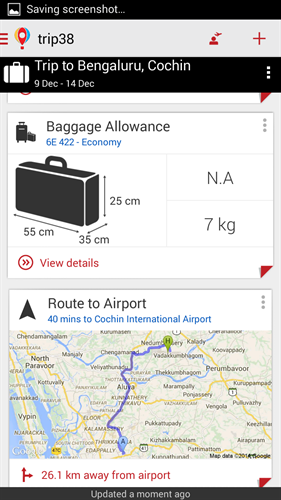 Baggage allowance available on the particular flight is also displayed. Airport terminal and gate numbers are also shown. Other information such as airport facilities and services available are also listed through. E.g: Airport lounges, duty free shops, ATMs, WiFi etc. 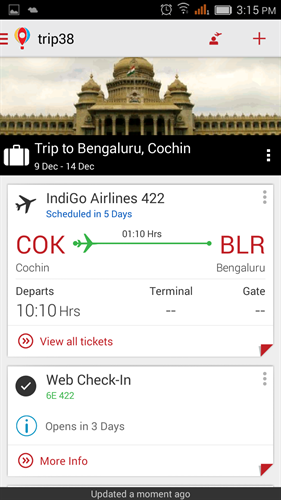 There is a Google maps enabled direction support to airport as well as from destination airport to where you stay. When booking hotels, Trip38 lists popular hotels in most cities. There are nifty information about the hotel where you are going to stay such as photos of the hotel including rooms, suites as well as address, phone number of the hotel. "My stay" menu has more information about the hotel such as facilities available, restaurant timings etc. Nearby tourist attractions, weather information, shopping information such as nearby shopping streets, nearby restaurants are other features of this app. In the top menu, if you touch the title showing trip information, "My guides" menu opens. 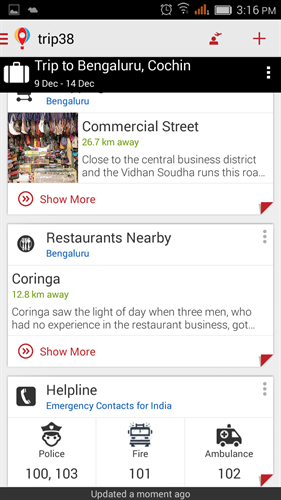 It shows tickets information, city guides for both source and destination cities. 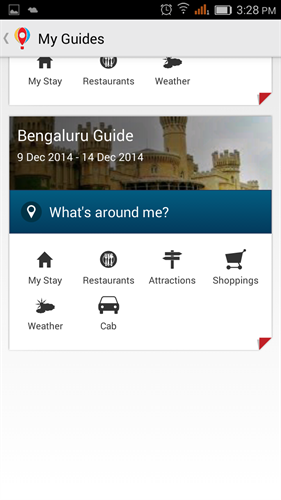 The guide shows hotel information, restaurants, cab booking numbers, weather information etc. 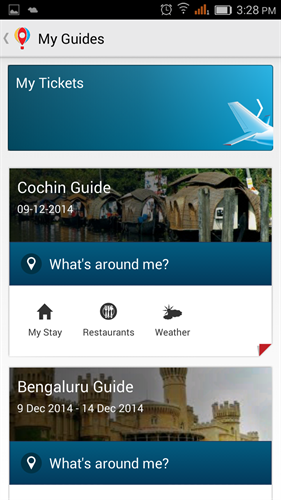 Apart from these many features, there is a flight tracker also available with the app. 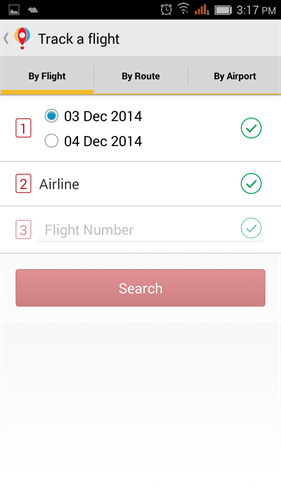 It can search flights by flight number, route and by airport name. There is a pop-up menu which is hidden can be activated by swiping towards right or by pressing top left side menu button which contains notifications, manage emails and settings options. This menu lists trip information such as various trips completed or ongoing. You can delete trips from this menu. Settings menu shows account information, sync settings. Trip38 also works offline which is a good feature to have. It can also merge various trips added. While I liked almost all of the various features of this application, I found that the application is basically catering to flight travelers. But, many of us rely on Buses and Trains for inter-city travel. So, support for train and bus travel will be appreciated. Another minor glitch I noticed is, Trip38 city guide information on major cities are good; But, in the case of smaller cities, not much information is available. Overall, Trip38 is a good travel companion app.